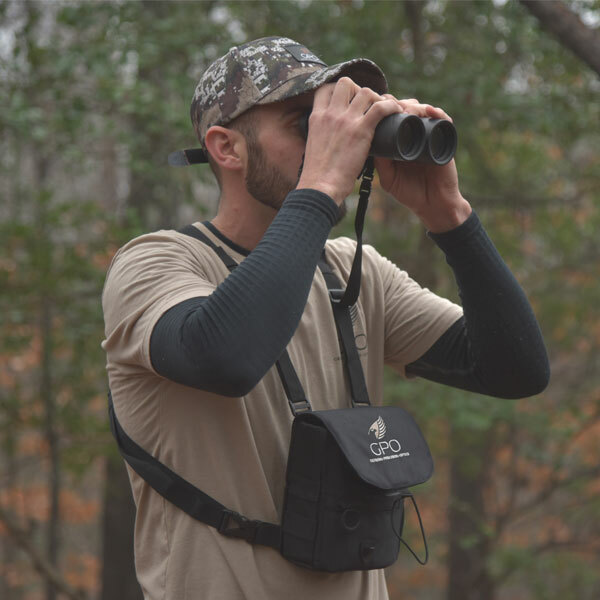 Invest in your lifetime memories. 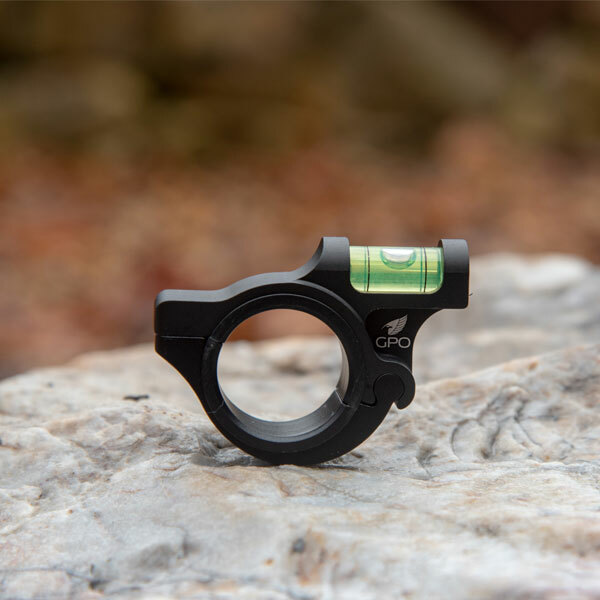 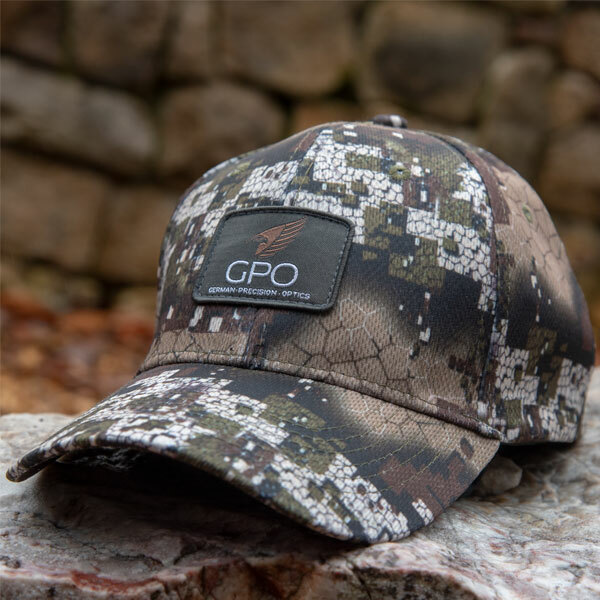 GPO offers a variety of accessories that complement your optical purchase. 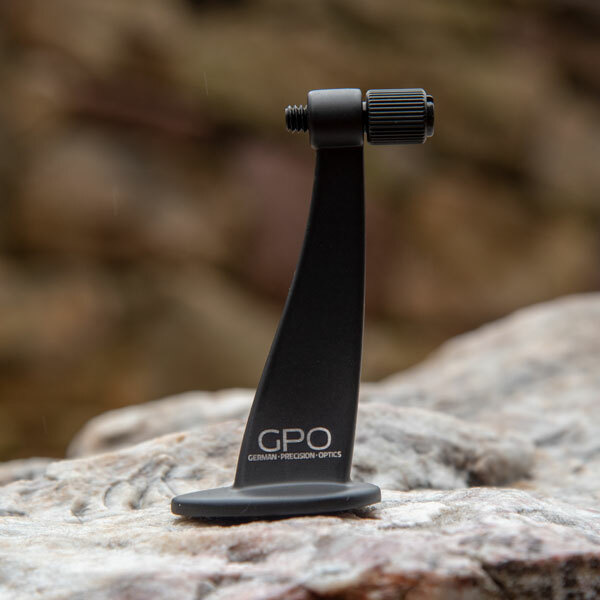 Like all GPO products, these accessories are made with the highest quality components and offer unique features.